So, if En Rama is Tio Pepe’s special bottling, then this is La Ina’s. And I think this is the better of the two – showing that La Ina is in good hands, chez Lustau. This, apparently, is what happens when you leave La Ina Fino casks for 8 years or so, to develop into an Amontillado. Mid-amber with a broad, deep-gold rim. Medium+ intensity nose. Initially Cruchie bar, then caramel, toasted hazelnuts and touches of ginger and cakebread. Quite mellow. Not heavily Fino influenced. On the palate, dry with a slightly salty / savoury edge to an otherwise caramel & vanilla-cream palate – like salt-caramel sweets of salt-almond chocolate. Oak-spice and oak-tannin, spicy fudgy finish. 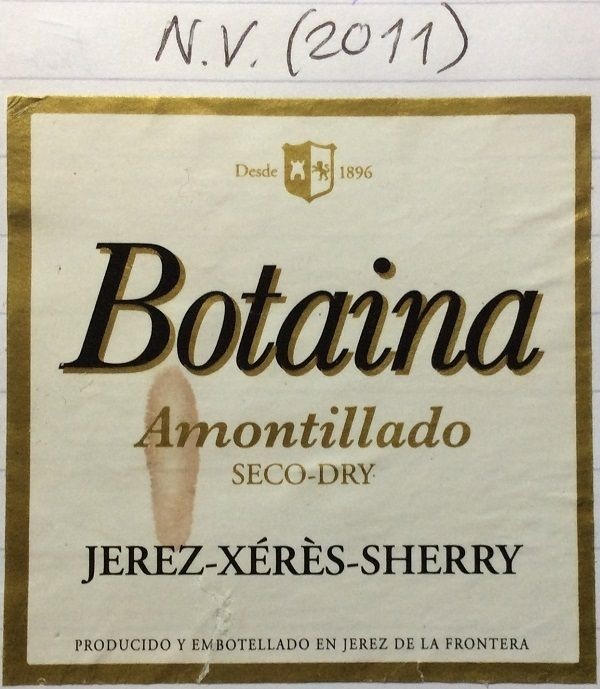 A pretty good Amontillado.